You cannot add "American Water Plantain (Alisma parviflora) Marginal plants" to the basket because the product is out of stock. Fibre optic plant (Scirpus cernuus), also known as Cotton bud grass, is a great topic of conversation plant. 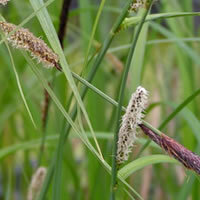 This grass has slender green foliage, on the tips are buff colored flowers. The flowers resemble the look of fiber optic lights hence the common name. 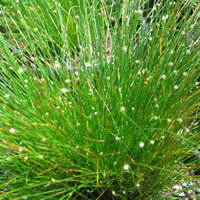 This is a plant that will do great near water or in moist soils. 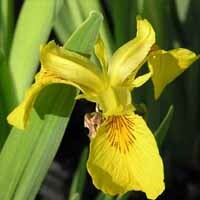 It can also be planted in up to 10cm of water and will act as an oxygenator. 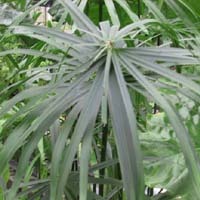 It has a neat, clumping growth habit. 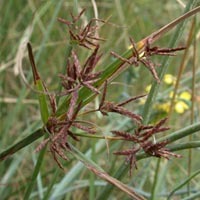 Spread 50cm (20in) at maturity.